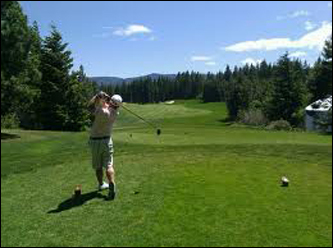 Oak Grove is fortunate to have a climate that makes golf a year round sport. 1610 101st Airborne Division Rd. 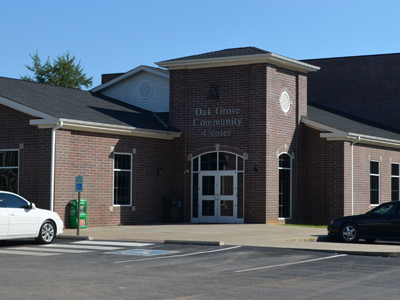 Located at 1705 Thompsonville Lane, The Oak Grove Community Center strives to make the community a better and healthier place for everyone. Their mission is to provide a safe and healthy environment for all residents through recreational activities and fitness programs. Inside you will find a basketball court, a kid’s room, cardio & weight lifting equipment, fitness classes, free Wi-Fi, and a computer lab . The Oak Grove Community Center now has a brand-new playground just outside the building where children can play safely in the shade. The building is also available to rent for small parties and events! If you are interested in learning more, please call today at (270) 640-7575. To view the flyers for community events coming up please Click Here. Located inside the Oak Grove War Memorial Walking Trail Park, this playground is surrounded by natural beauty, history, and fun! 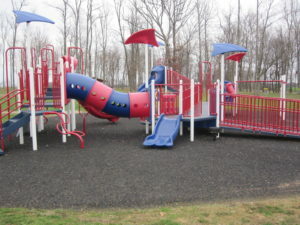 The playground is regularly maintained and positioned on the soft play mulch for safety. Exit 86 off of I-24. Go South on Alt. 41 1.5 miles. Turn Left on Walter Garrett Lane. 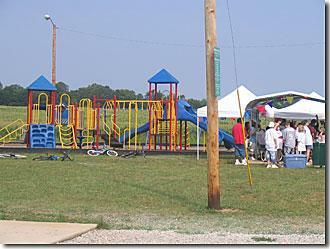 Turn into 3rd entrance of park, go to big parking lot, towards the woods. From I-24 take exit 89. Turn on Pembroke-Oak Grove Road towards Oak Grove City Hall. Turn left at the Hugh Hunter Road stoplight. Take the first Left onto Artic Avenue. Wade’s Way Lane will be on the left just before Grant Avenue. The War Memorial Disc Golf Course is an Intermediate Level, 18-hold course, set in the beautiful wooded setting of the War Memorial Walking Trail. 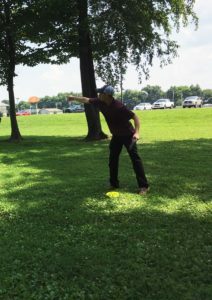 The PDGA professionally designed course is flat with mature trees! The YMCA is equipped with state-of-the-art circuit equipment, free weights and specialized cardio machines in our Cardio Room, Family Fitness Room and Free Weight Room, all separated to give you optimal space to call your own. A YMCA member can benefit from the free orientation process given by the wellness staff. Members will learn to use and adjust each piece of equipment. The YMCA strives for each member to feel comfortable and confident on all exercise equipment. 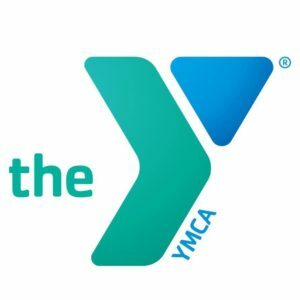 Make sure to check out: https://www.hopkinsvilleymca.org/ for all current programs and activities.